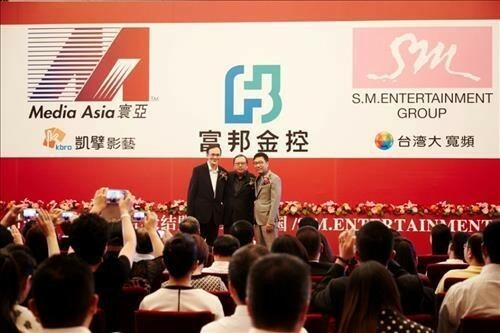 SM Entertainment, the country’s biggest K-pop agency, has officially joined forces with Media Asia Group, the largest entertainment company in Hong Kong as joint Korea-China talent partners, according to a statement released by officials at SM on Wednesday. Under the new contract, Media Asia Group will act as the exclusive Chinese agent for SM artists EXO, f(x) and Zhang Li Yin during their promotions in China. There are also plans for the remaining SM artists ― Super Junior, Kangta, BoA, TVXQ and Girls’ Generation ― to work in collaboration with Media Asia Group as well. The two entertainment powerhouses also revealed the establishment of Dragon Tiger Capital Partners L.P., an investment company geared toward sponsoring and producing entertainment projects such as films and TV shows in China.